77 Coconut Oils Uses for Food, Body, Household etc. Dr. Axe talks about our favourite superfood – Coconut Oil and all its amazing benefits right here. CGA Limited is proud to be the only indigenous manufacturer of soaps, edible oils, margarines and shortenings for over 80 years. 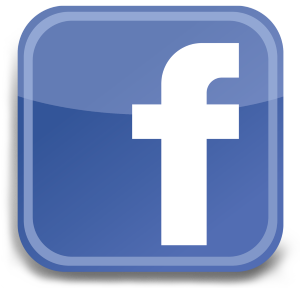 Connect with us on Facebook to follow our Journey and stay up to date with all our recent products and promotions.